Portrait of the cleric (?) W.Shaw. 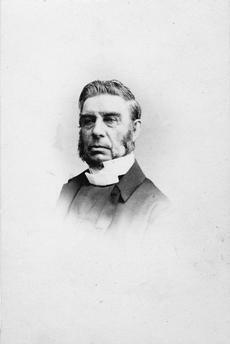 Photograph, undated, c. 1865 (Appleton & Co., Bradford).